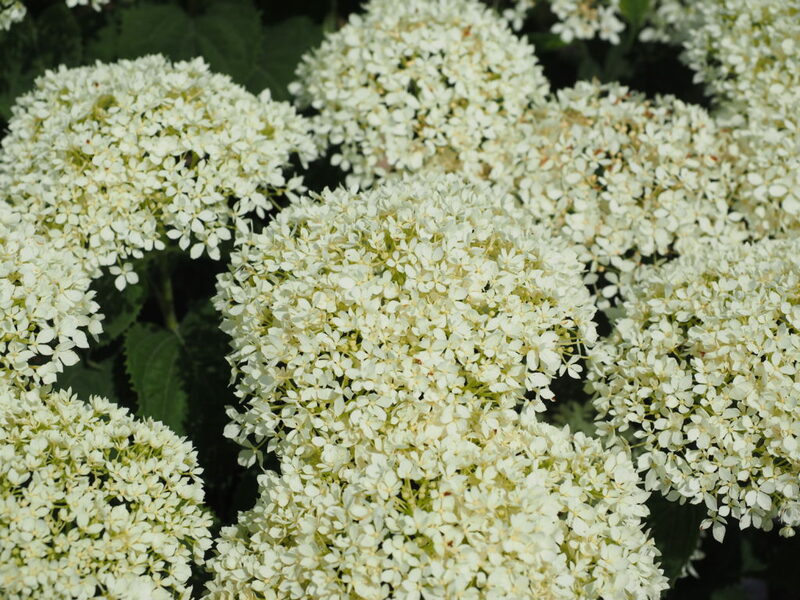 Invincibelle Limetta® Hydrangea arborescens ‘NCHA8’ Gold Medal winner at the 2018 Plantarium, Boskoop, NL. Developed as a collaborative project with NC State University and Spring Meadow Nursery. • Join N.C.Cooperative Extension for Forks on Fridays This Spring!